Since the arrival of Cathy - my laser cutter (Yes, it has a name, thanks to Mike!) I've been designing new and exciting things. 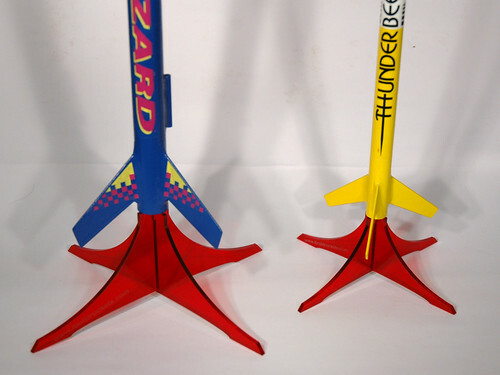 Well, rocket stands at least!